On January 10, 2012, I read Carly Weeks’ article featured in the Globe and Mail, “Harper must demand action on sodium levels, health groups urge“. To view the article in its entirety click here. I got so heated about this topic (can you guess why?) that I started to compose this post right then and there. I had other pressing chores that morning but could not let this go. In the end I didn’t have time to finish until now, six months later. But serendipity strikes again, for today (July 11, 2012) I read about the “California class-action lawsuit that slammed the makers of Nutella for ads suggesting the spread was a healthy food [it] was settled this week in favour of consumers.” (Tralee Pearce, Globe and Mail). To view the article recounting this ridiculous ruling click here. Regarding sodium levels: Yes, I agree it would be good to bring sodium levels down, but more importantly choose to stop buying ready-made products; problem solved. Regarding Nutella: No, I disagree with the settlement. However, I think that this is a great opportunity to talk about taking personal responsibility. We, as a collective don’t really need to wait for our governments to take responsibility for ourselves – or do we? Can we not choose to prepare more healthy foods from home as opposed to consuming and relying so much on ready-made, pre-packaged food? Waiting on the ‘other guy’ to solve our problems or make us healthy hasn’t done much for us thus far. In these two cases, generally speaking, the problem isn’t with our governments or manufacturers, it is with the pre-packaged foods, which are loaded with sodium and unhealthy ingredients and making the choice to buy them in the first place. We need to take personal responsibility and read the labels. Better yet, cut back, if not stop altogether, buying and eating foods that come with labels. Eat less pre-packaged food and work on choosing whole natural foods that don’t come with ingredient lists. But, if you must, then in the case of sodium in particular, look for labels that have less than 5 mg of sodium PER SERVING (and good luck finding any, by the way – which takes us back to the first article). If nothing else we can use these points as an opportunity to start evaluating this one aspect of our health. The conundrum is that if we don’t have the desire to self-educate, to ask questions and search for meaning then we can easily accept what we are told to be absolute. I squirm inside whenever I hear someone exclaim with a strong measure of conviction: “THEY say (or I’ve read) that (enter product here) is good for you.” How do THEY know? Who are THEY? And why do we believe THEM without experimenting for ourselves? We are only as strong as our weakest link. By the way, my daughter eats a version of Nutella (Nocciolata) FROM TIME TO TIME – NOT EVERYDAY! With respect to Nutella and ready-made products? Cut back on consuming them, eventually, eliminating them entirely. Many may panic at the idea of cutting back on the convenience of ready-made processed foods, but I promise, you will survive. In fact you will likely start to thrive. Over the last year and a half, I have been working on cutting out all processed foods – I open few containers and packages these days, which is having a positive impact on my carbon footprint. Mostly, I make everything from fresh whole natural foods. Sure, it takes time and practice, but just about anything is possible with enough practice. What could be more important than nourishing our health and the health of those we love? Look at what the human species has accomplished, it is mind-boggling. In the same breath I can think of many inventions that are used everyday that are unfinished and by that I mean they have fallen short, causing more problems. Pre-packaged food is one of the items on my list. So take your pick: Convenience or your health. THEY want you to believe that you can have it both ways. My strategy is to prepare enough food to ensure leftovers; this way, I’m never scrambling at the last minute and tempted to grab whatever is convenient. I’ve become a short order cook for my family, and I have learned to love it. Meal times have become more of an opportunity to educate and reawaken our natural instincts and intuition about what foods make us feel well, feel nourished and fueled. 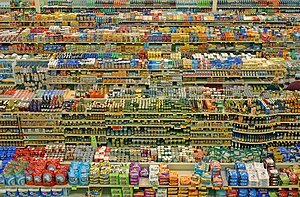 Besides, imagine the environmental effect we are having on our planet by the amount of processed products we purchase each day! Have you seen this film? Don’t misunderstand; I’m not saying that my kids always eat what I want them to eat. In fact they often want to eat the junk that their friends eat. As much as it makes me cringe, I know that it only makes up about 10% of their diet and one hundred percent of the time they admit to how lousy they feel from eating it. The lesson for me is that I have to let them experience these things for themselves, within reason. We talk about ingredients and how certain ingredients affect the body etc. It’s not easy training children to become responsible for themselves. They want to make their own decisions but our job as parents is to protect them from themselves. It’s not so different from having dogs. Our dogs like to eat everything they smell, much to their own detriment; they are indiscriminate with what they will ingest – because they don’t know that they don’t know! The most important message I can leave you with is that children cannot eat whatever they want all the time. Their bodies will not “figure it out” as they grow-up. Many adults have said to me over the years that, they ate whatever they wanted as a kid and they turned out ok. It’s not about the size of our body or the amount of body fat we carry, it’s about the damage that we cannot see, what we are doing to our internal body, our organs and cells. Sodium is an essential nutrient. Sodium is one of the primary Electrolytes in the body. All four cationic Electrolytes (Sodium, Potassium, Calcium and Magnesium) are found in unrefined salt. BUT too much Sodium is bad for you. It is a chemical element, Sodium (Na) also known as Sodium Chloride (NaCl). Sodium is naturally occurring in most food sources. Table salt is refined salt. Table Salt contains 97% – 99% Sodium Chloride. The additives vary from country to country. Some countries that do not have fluoridated water add Sodium Fluoride to their Table Salt. Some countries add Folic Acid to their Table Salt. Some countries add Inverted Sugar Syrup to their Table Salt. Most Table Salt contains anti-caking ingredients: Calcium Silicate, Sodium Thiosulphate, Sodium Ferrocyanide, Magnesium Carbonate, Tricalcium Phosphate etc. Sea Salt has the same Sodium content as Table Salt. 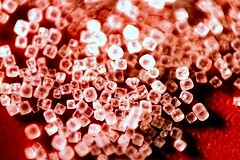 Sea Salt is obtained by the evaporation of seawater. Iodized Salt has the trace mineral Potassium Iodide added. Iodized Salt will be clearly labeled: contains dietary iodine. Because access to natural sources of iodine, such as saltwater fish, sea vegetables or plants grown in iodine-rich soil are scarce in some parts of the world, Iodine is a welcome addition for health reasons. The Thyroid gland needs a certain amount of dietary iodine to function properly. 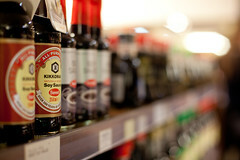 Soy sauce, fish sauce & oyster sauce. One teaspoon or 6 grams of salt contains about 2,400 mg of Sodium. NOT exceed 1,500 mg per day. How much Sodium does the average Canadian consume each day? 3400 mg.
How much is an ideal amount of Sodium per day? From the age of one year and up the range is from 1000 mg to 1500 mg per day. (Tolerable Upper Intake Level – UL – and not to exceed is 2,300 mg). Now how confusing is the following statement? You have to read it carefully to understand that it is not just the Table Salt “shaker” or the Sea Salt “Mill” that we have to cut back on, BUT to be very aware of the naturally occurring Sodium in the foods we are eating IN ADDITION to the ADDED Sodium, which is found in processed, prepared, and pre-packaged foods. Begin weaning yourself off processed foods. 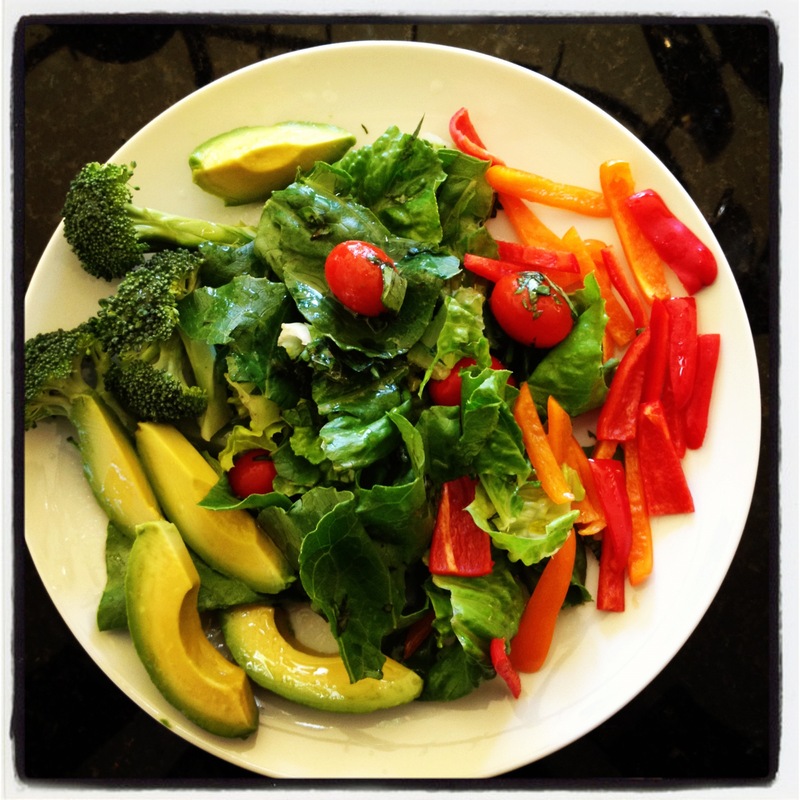 Start by noticing what your daily food habits are. How many products do you eat each day that come from a package? Plan ahead and pick ONE day to experiment with limiting your consumption of anything that comes processed. 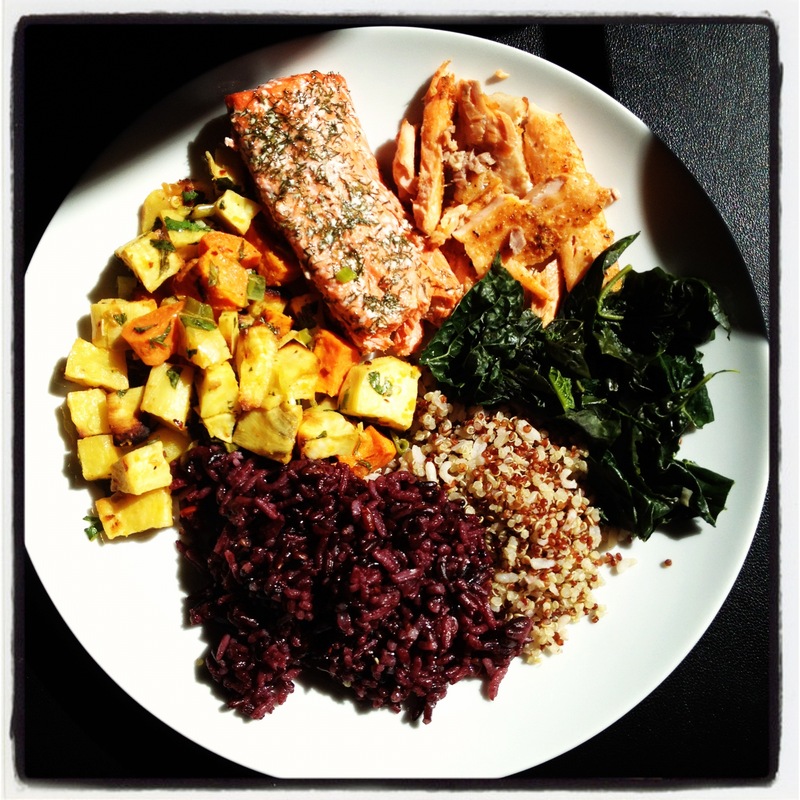 When you are ready, try keeping a food diary one day a week. And add up the amount of sodium from the foods you ate in that day.